Mazda believes that DRIVING MATTERS®. That’s why only the best maintained late-model vehicles make the Mazda Certified Pre-Owned cut. And that’s why they have to prove themselves by passing a rigorous 150-point inspection. From major to minor components, each vehicle is scrutinized and tested to make sure it meets the highest standards. 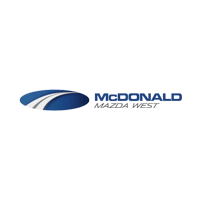 So you can feel confident that your Mazda is built to last – mile after wonderful mile.